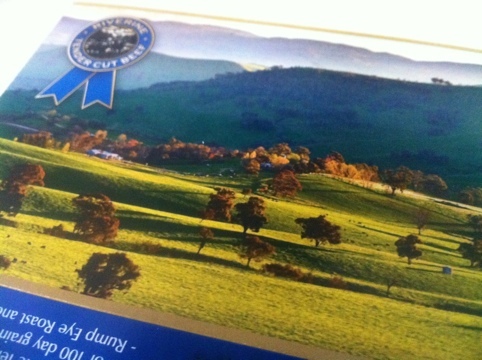 Cargill beef Australia uses a series of landscapes to be used on the new product launch for “riverine tender cut beef” packaging and advertising which is now available in over 500 Woolworths stores nationally. Here is a sample of our Photographs used for the Cover and Inside articles. efficiency for analysis for a certain period of the day – hope you enjoy the sample i have put up. 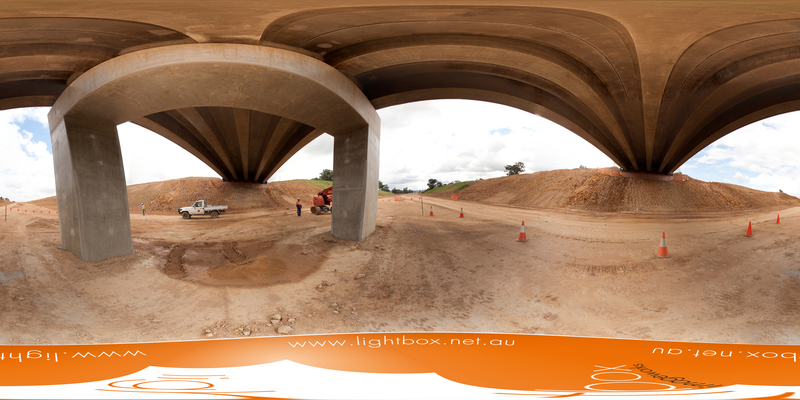 allowing a fly over view of the project and then the facility to drop down within the project to view the virtual photograph. Please don’t hesitate to contact me for more information. 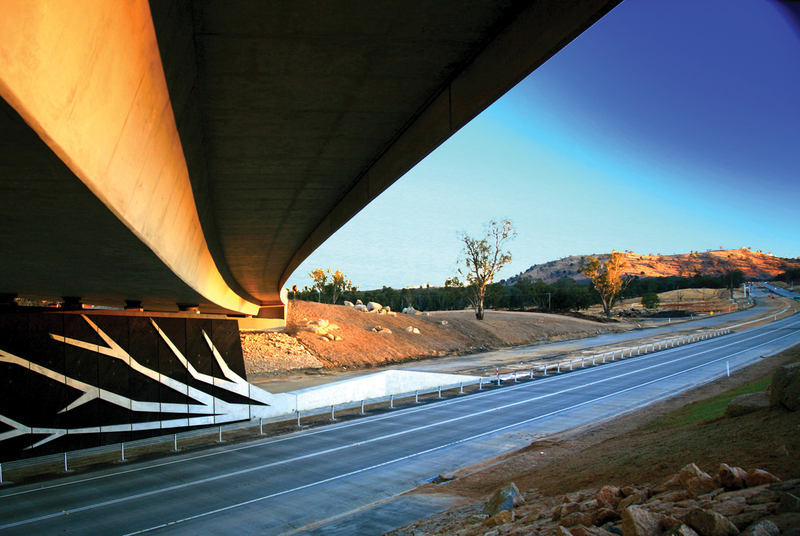 wagga wagga photographer, commercial photographer, photographer Australia, construction photography, time-lapse photographer, time-lapse photography, advertising photographer, industrial photographer, aerial photography. As specialists in aerial photography, our goal is to produce images that are catered specifically to your individual needs. We can realise your vision with outstanding results at both low levels and high altitudes. – available Australia wide. 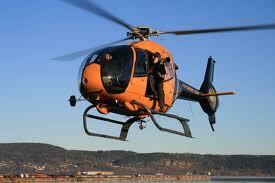 A range Helicopter, Single and Twin Engine Aircraft now available for Hire andBookings. * Farm & Agriculture Photography. Product Photography – Get maximum impact! Imagery plays a vital role in every marketing channel.Lightbox can assist in creating effective and attractive images for use in the promotion of your products.Lightbox can professionally photograph your products in our studio or on location. 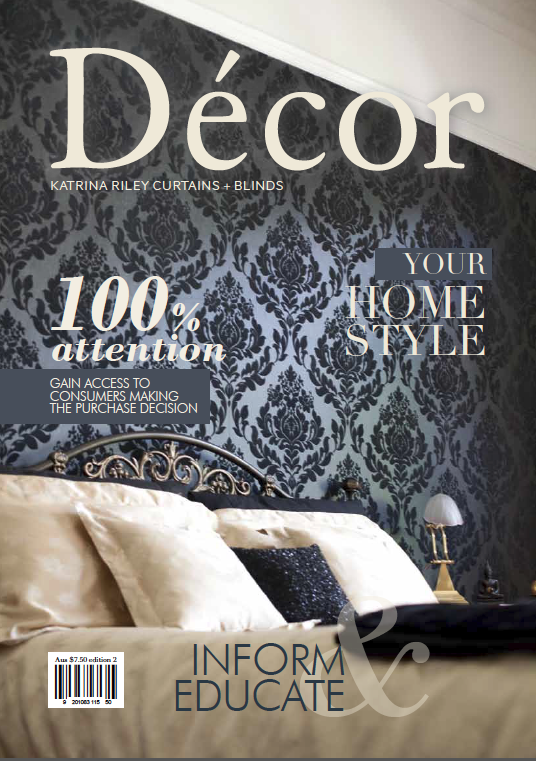 We cater for your Advertising, Marketing, Catalogues and Internet applications requirements. – Quality digital, Lighting and studio. – Professional Product Light Table and Stage systems. – Small or large projects. For more information, pricelists, detailed quotes or if you just want to have a chat, contact us, we’d love to hear from you. (Leighton Contractors and RTA NSW). Music Festival at Byron Bay as one of their offical media photographers. The List Goes on~ this should be a great photo opportunity for the lightbox photographers.